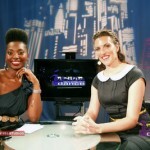 The Young Choreographer's Festival, The Ladies Of Hip-Hop Festival, & Amber Henrie, Tonight On Inside NYC Dance - The Let's Talk Dance Blog - Empowering Dancers To Create A Better Quality of Life! 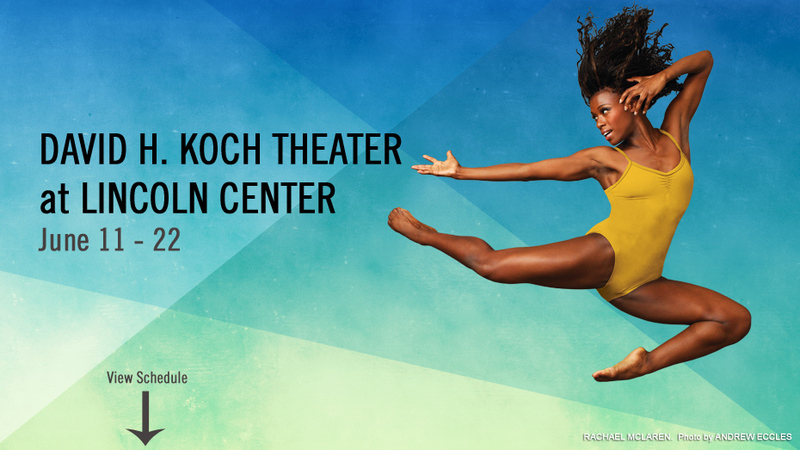 On tonight’s episode of “Inside New York City Dance“, get an inside look at The Young Choreographer’s Festival 2012, with performance highlights, and exclusive interviews! Plus, Executive Director of The Ladies Of Hip-Hop Festival, Michele Byrd-McPhee shares about how she’s built a powerful community of female Hip-Hop dancers worldwide. Then, Media Relations Expert, Amber Henrie stops by to share the three most important components of a PR plan that will get press/media attention for your brand, event, or organization. It’s going to be a great show! Be sure to tune in, and share this post with your friends! Watch the live stream of the show online at 10:30 pm EST, on http://mnn.org, by clicking on the “Culture Channel” link. If you’re in the five boroughs of New York City, here are your channels, depending on your cable provider: Time Warner Cable 67 | RCN 85 | FiOS 36. 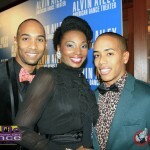 Inside New York City Dance airs every Friday night at 10:30 pm EST. 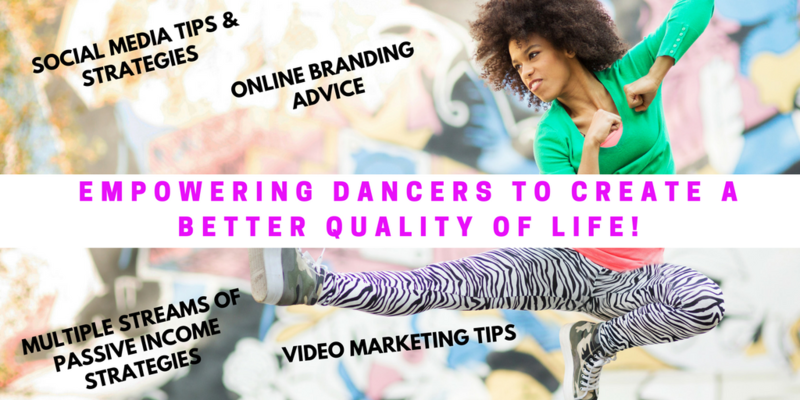 Our television show gives you an inside look at the New York City dance world, with in-depth interviews, coverage of the best dance events in New York City, plus health and wellness tips to keep you dancing for life. 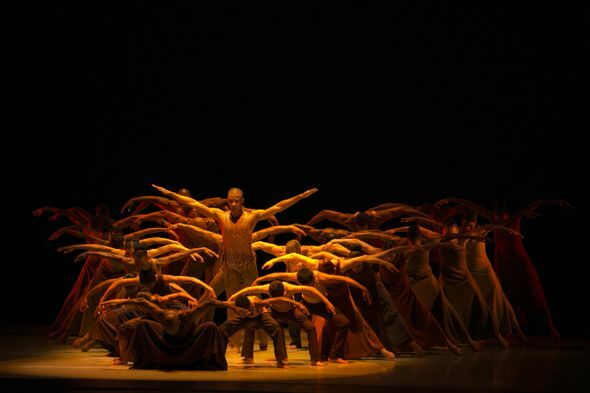 Inside New York City Dance features what’s hot in the NYC dance scene, from dance events to dance classes, performances, Broadway shows, and the latest dance industry news! Please share this post on Facebook, Twitter, Linkedin, Google +, and Pinterest! 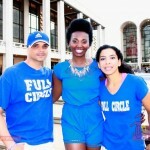 Like Inside NYC Dance on Facebook HERE! 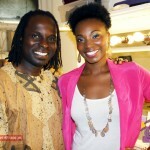 Check out our recent feature on BroadwayWorld.com! 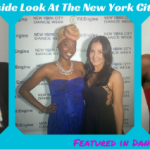 A Brand New Episode Of The “Inside NYC Dance” TV Show Airs On Fri. Feb. 14th at 10:30 PM EST!